Senior poverty is on the rise. Disappearing pensions and inadequate retirement benefits are leaving more older Americans behind. Women, especially women of color, are more likely to age into poverty than men. 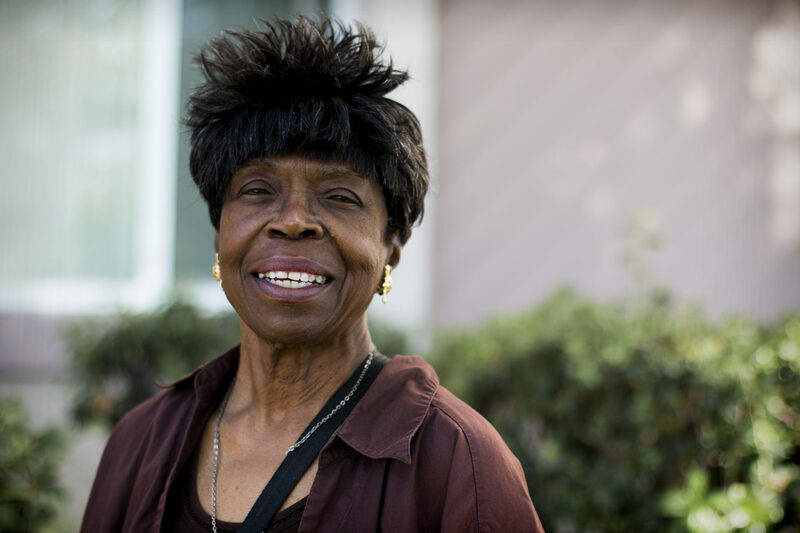 A Justice in Aging issue brief delves into the reasons women are more likely to age into poverty, and offers 15 recommendations for strengthening the supports that we all may need as we grow older. Women tell their own stories of the struggles they face in three short videos that accompany the report. Watch more women tell their stories below. Senior Poverty Forum: Dignity for All: Ensuring Economic Security as America Ages. On November 15, 2016, Justice in Aging hosted a forum in Washington DC, featuring researchers, service providers, and advocates exploring the issue of economic security for older Americans and their families. Our three panels focused on the growing numbers of seniors living in poverty, efforts local providers are undertaking to serve these seniors, and policies we can advance to improve their lives.